I will be happy with my banner eventually! I have just redone it again, same background but larger and with my facebook and blog details, and have uploaded it to my madeit store. Next on the to do list, writing my store policies. Not the most exciting task in the world, but it has to be done. This entry was posted in Uncategorized on January 30, 2012 by Rebecca McQueen. So with the new year comes a slight change in direction for Kanga Creative. 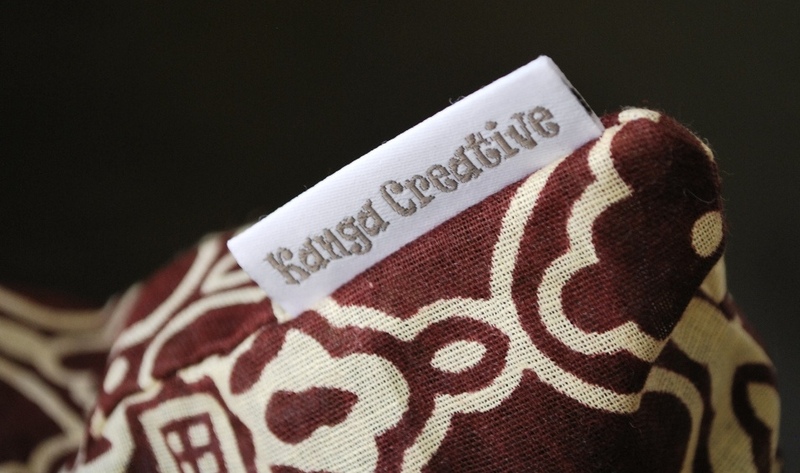 I would love to concentrate more on creating eco-friendly things from my African fabrics, where the ‘Kanga’ part of my business name comes from, so it makes sense really. I do have a lot of leftover fabric from last year though, so I will be making toys and things out of lovely pinwale cord also until it runs out. 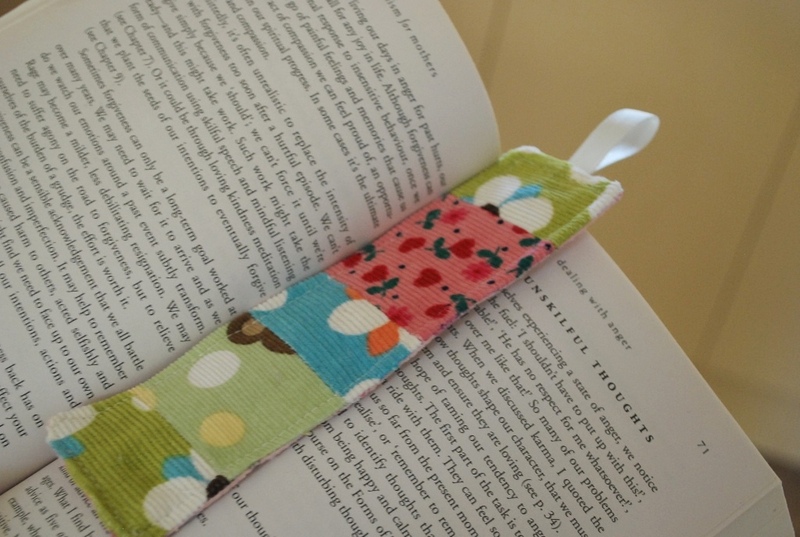 First thing was to change my facebook page from this one (Kanga Creative – Pram Snuggles), to this one – Kanga Creative. I wanted to drop the Pram Snuggles part of the page name, but facebook doesn’t allow those kind of changes, so I have had to start over. Not an easy decision to make considering my original page has almost 1200 likers! Now that the facebook change is made, all I need to do is find some motivation, inspiration, and some ideas on the best way to market and sell my creations. This entry was posted in Uncategorized and tagged facebook on January 20, 2012 by Rebecca McQueen.